A fur coat worn by a Titanic survivor as the ship sank has been found 105 years later and is now being sold for $80,000! This beaver lamb fur coat has seen it all. It's a piece of ancient history. It belonged to a woman named Mabel Bennett who was a stewardess on the ship. 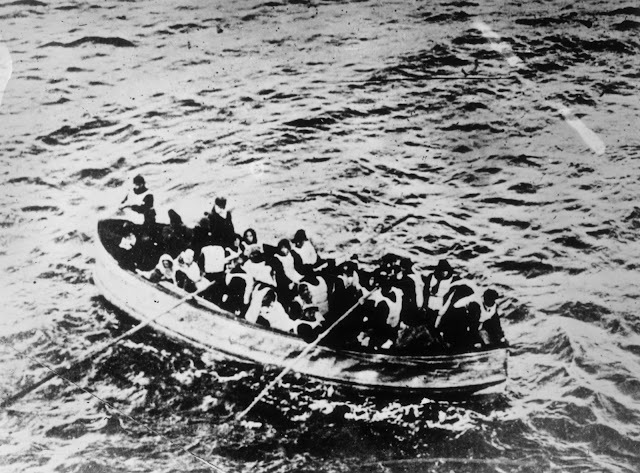 When the Titanic was sinking, she grabbed the coat right before hopping into a lifeboat. 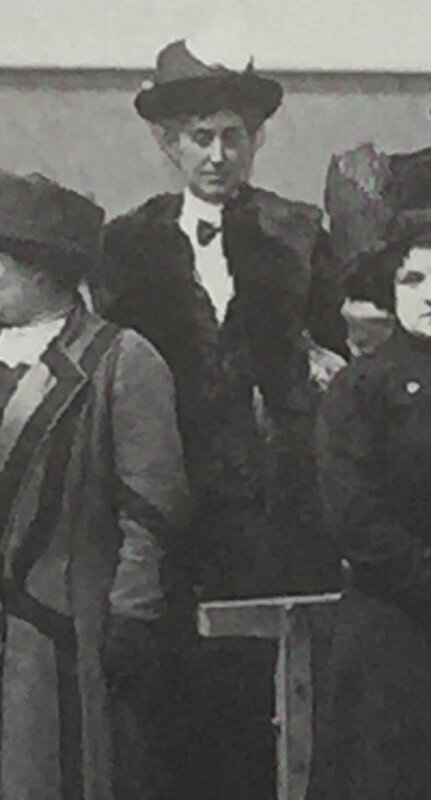 Mabel, aged 33 at the time, still had the coat with her two weeks later when she was photographed wearing it while on board the SS Lapland, the ship that transported the surviving Titanic crew members back to England. Mabel kept the beaver lamb fur coat for the next 50 years until she gave it to her great niece because it became too heavy for her to wear. A letter of provenance, that accompanies the size 12 coat, from Mabel’s great niece reads: “This coat was worn by my great aunt Mabel who was a stewardess. 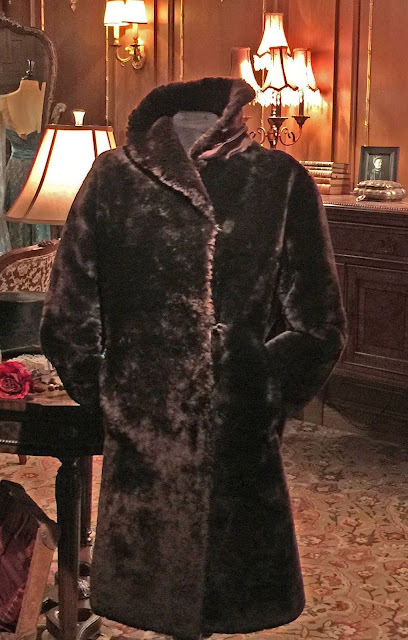 “On her rescue from the Titanic she was in her nightdress and this coat was the first garment she snatched for warmth. Mabel Bennett, from Eling, near Totton, Hants, served as a steward on the Titanic alongside her brother-in-law, Alfred Crawford, and her nephew, Leonard Hoare. 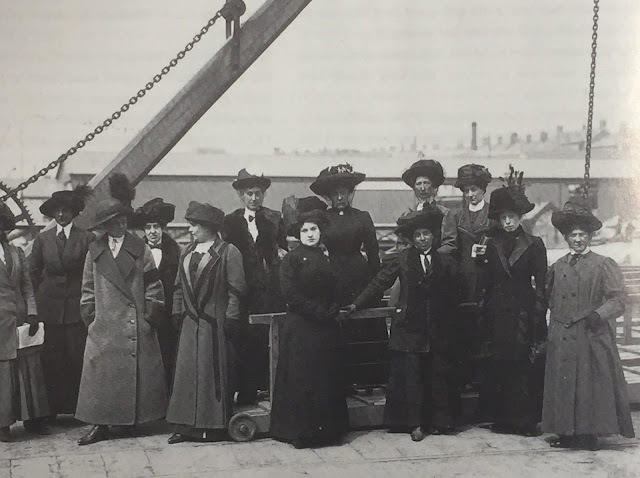 After the ship struck an iceberg on the night of April 14, 1912, she was one of 34 passengers and crew placed in lifeboat number five. Alfred survived but Leonard died in the sinking aged 19. His body, if recovered, was never identified. Mabel lived in the New Forest with her second husband. She outlived her daughter, also called Mabel, and died in 1974 aged 96. She is believed to have been the last surviving female crew member. Her old coat will be sold on April 22.